So did the Maui swap meet finally move? It’s not across from McDonalds anymore? Was it on Puunene? I can’t remember..haven’t been for awhile. I’ve heard for years though that it was gonna move..or was gonna have that area taken away from it. So now it’s at the college? Jonara Blu Maui’s last blog post..Jonara Blu Maui in Cyberspace News…..
MCC = Maui Community College. Their big lot across from the Maui Cultural Theater. 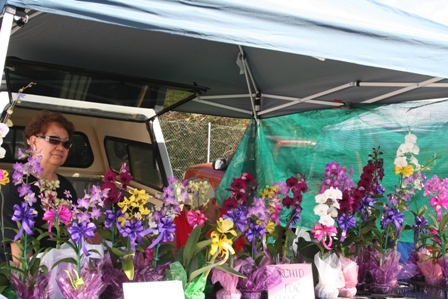 Thank you for the nice and accurate write-ups about the Maui Swap Meet new location. Come and say hi to us when you visit the swap meet.